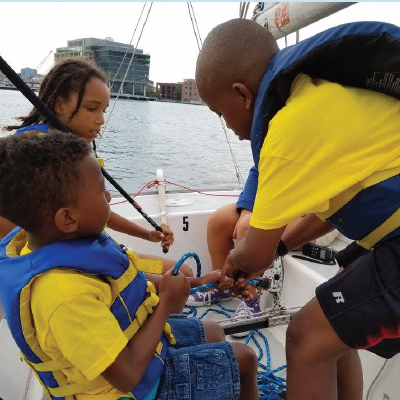 NO prior sailing experience needed! Everyone will be wearing life jackets so swimming is not an issue. 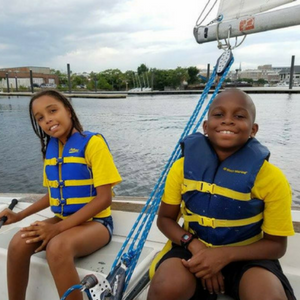 Kids need to be comfortable around and on the water, willing to work well with a partner and adventurous! When: 1:00 – 4:00pm — Show up on time so you don’t miss the boats!